Do you know sleeping in the wrong posture can cause injuries to your muscles? 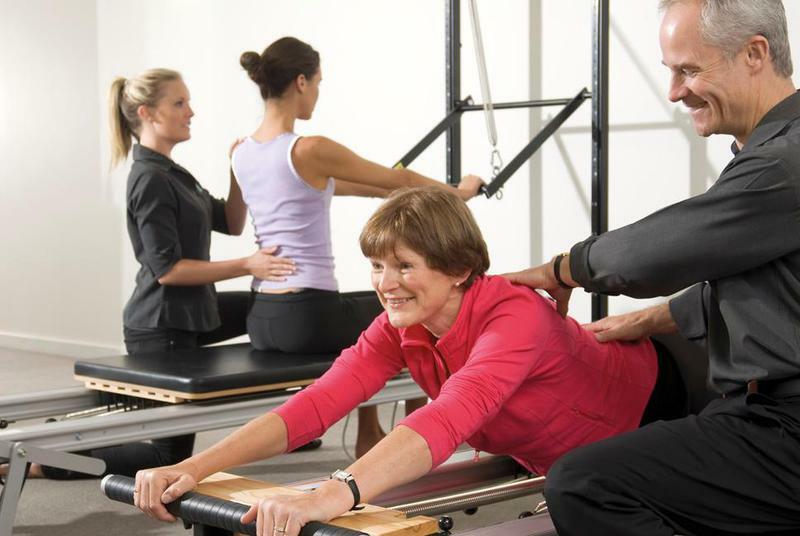 Bodywise Health offers dedicated physiotherapist services in Melbourne. Our physiotherapy exercises alleviate the pain caused due to muscle injury and help you avoid such injuries in future. To book an appointment, visit our website: https://tinyurl.com/y7wbyjxl or call 03 9533 4257.